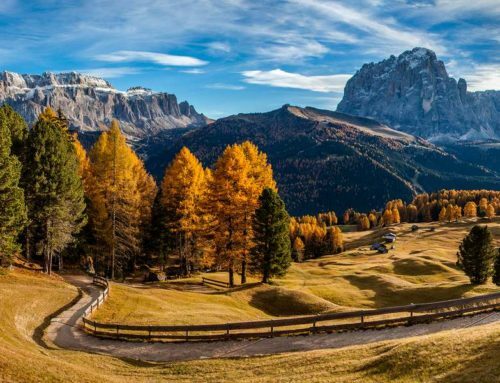 Spending an entire day into the beauty of nature is always a good idea, especially when the temperature outside is not too hot or cold. 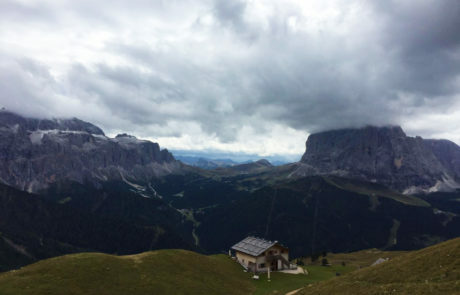 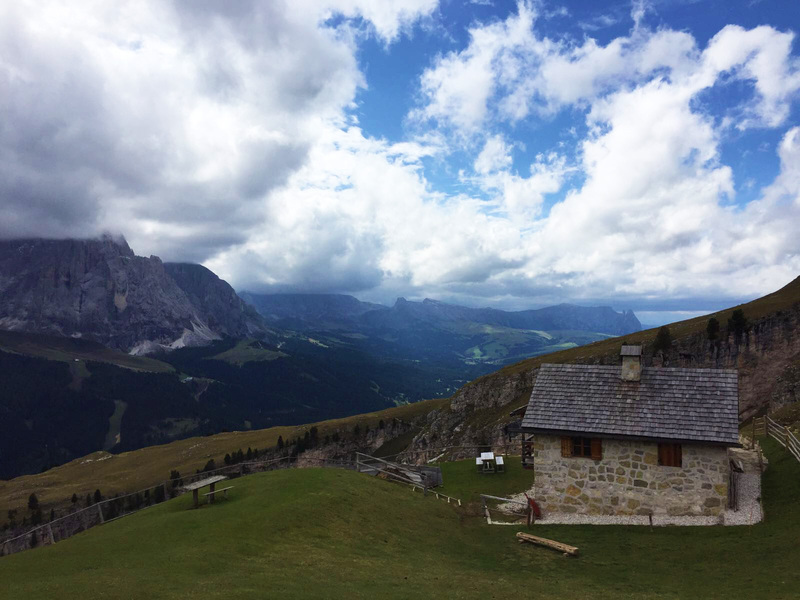 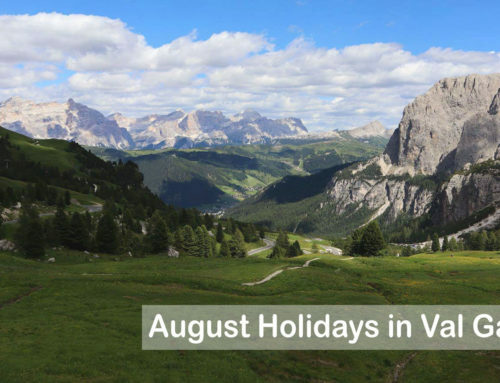 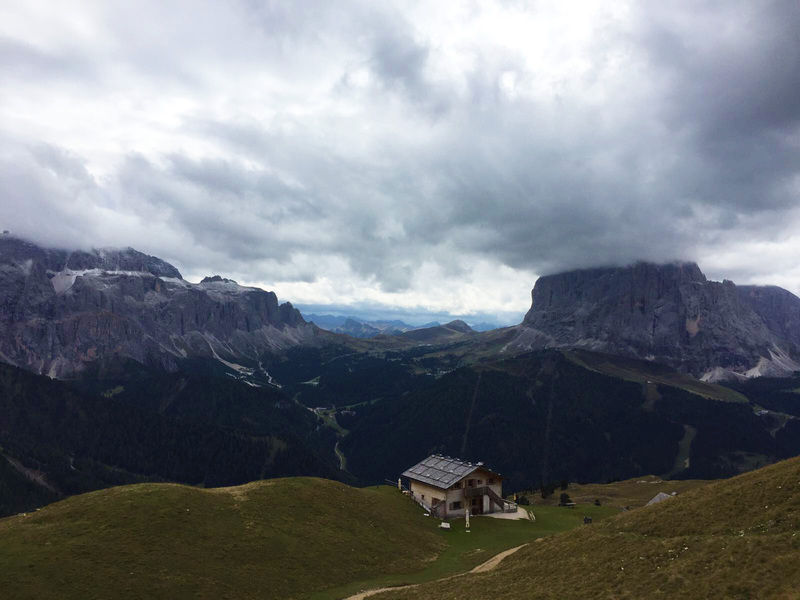 In this last summer post we want to talk about one of the most suggestive excursions you can go on: Stevia Mountain Hut, a lodge surrounded by the Dolomites, from where you can enjoy an astonishing view. 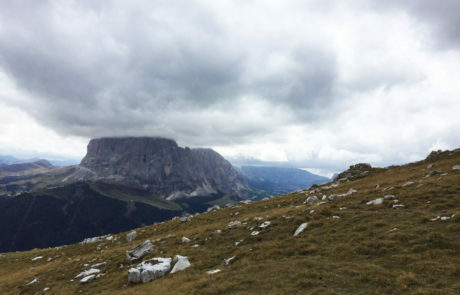 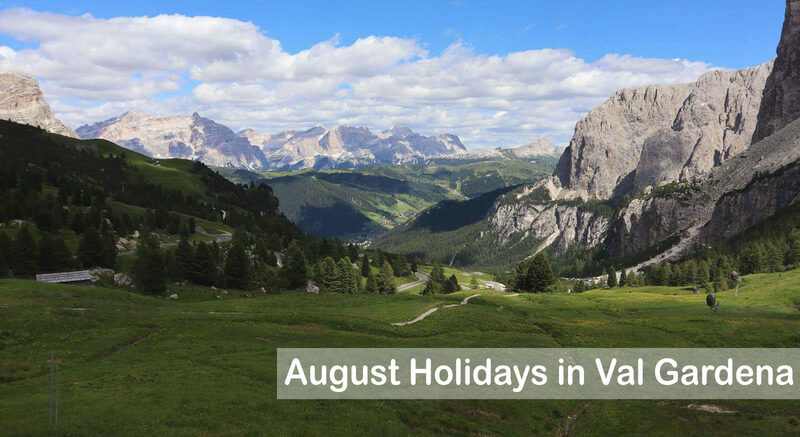 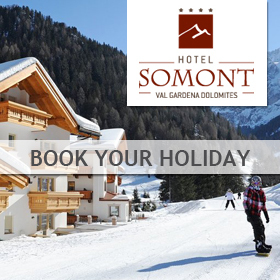 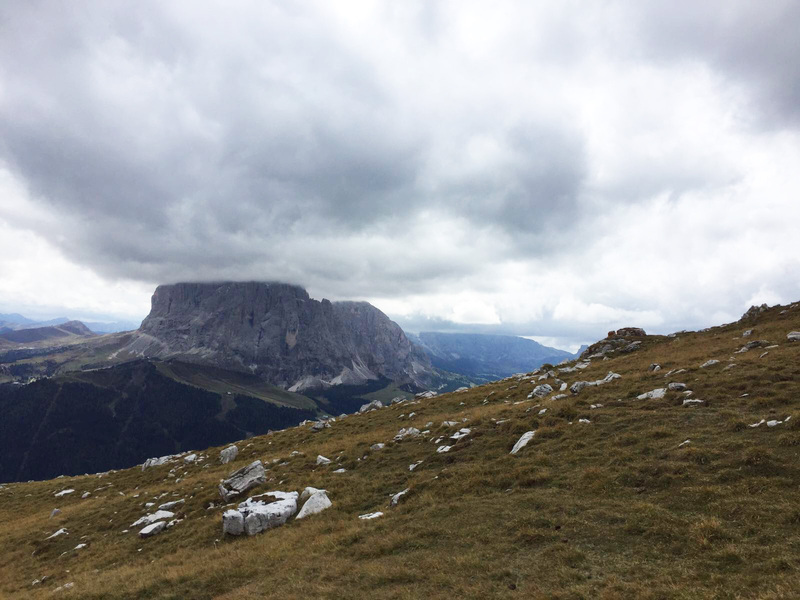 From our Hotel Somont, in Selva Val Gardena, you can quickly reach Puez-Odle, a natural park that extends more than 10 hectares. 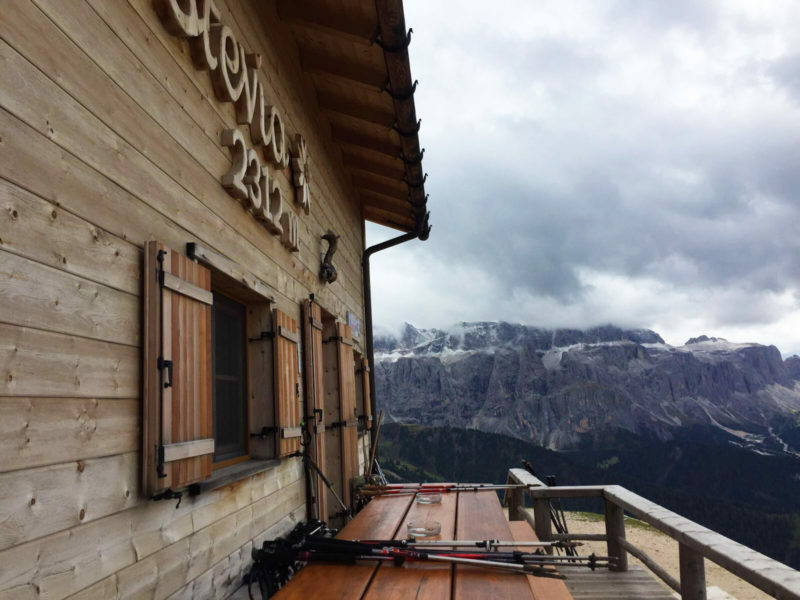 Into the park, located at 2312 m a.s.l., you will find Stevia Mountain Hut, an alpine lodge erected on a strategic point: in fact, freshly renovated, the fascinating mountain hut has a complete view to the mountains and valleys of the park. 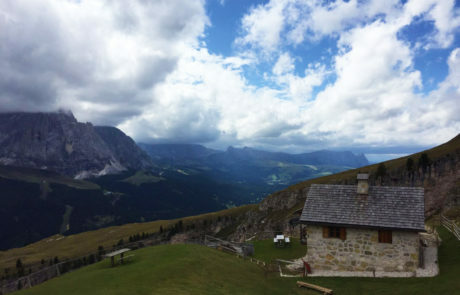 The view from the lodge has to be seen to fully understand its intensity: the mountains’ colours can cheer up even the strongest hearts, while the variety of smells fills up every soul. 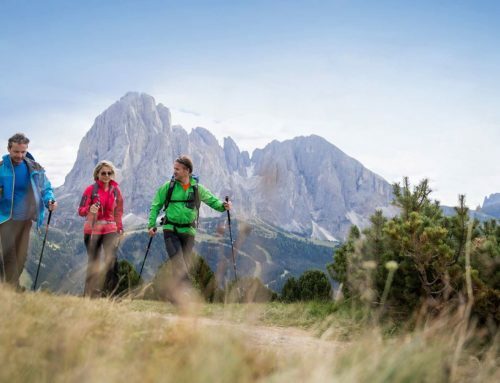 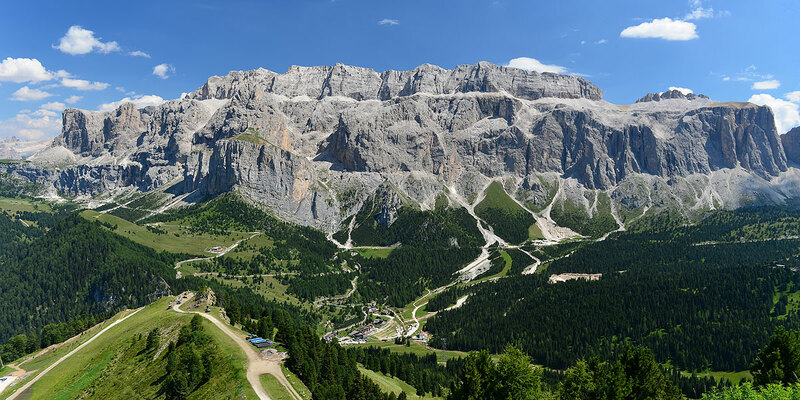 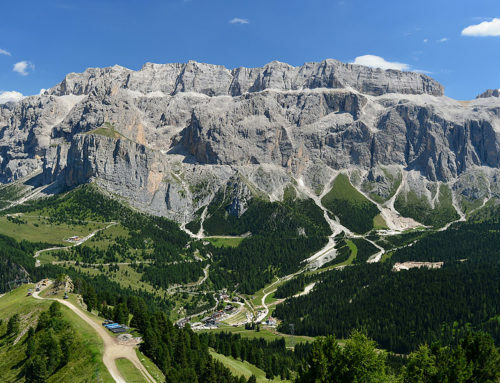 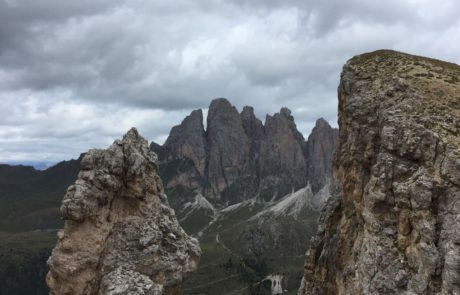 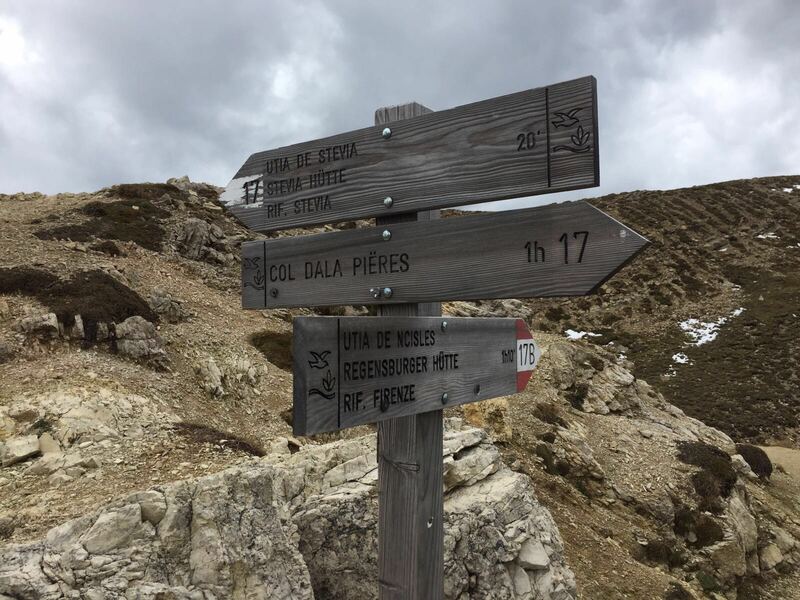 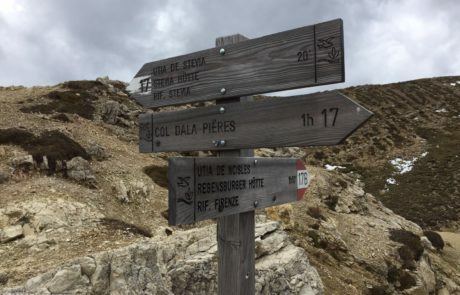 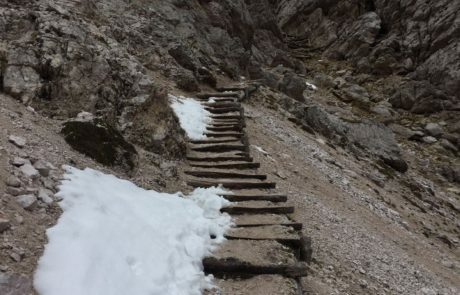 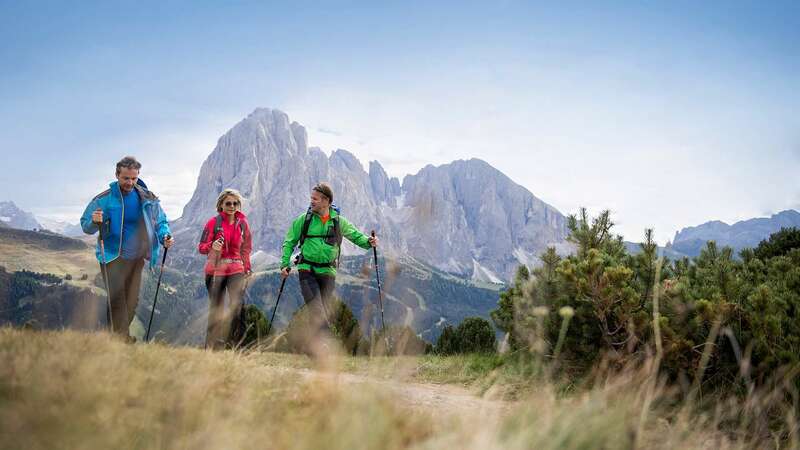 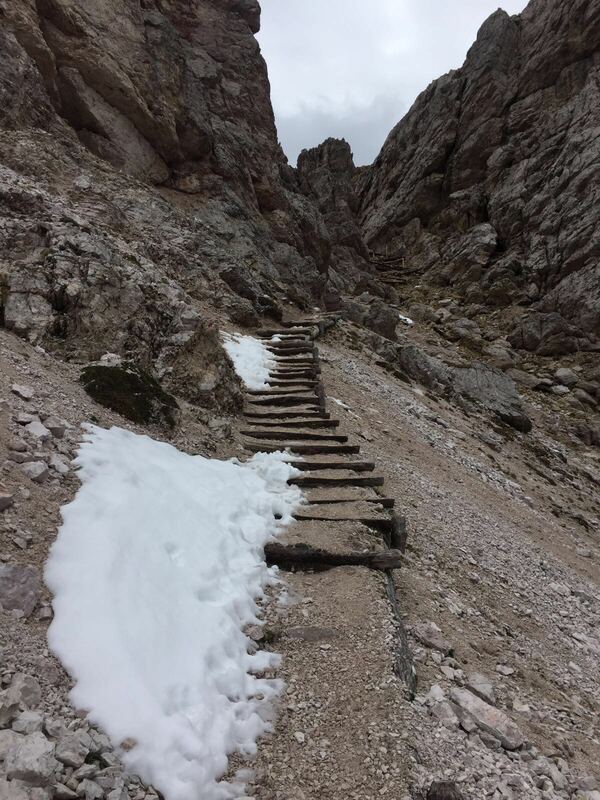 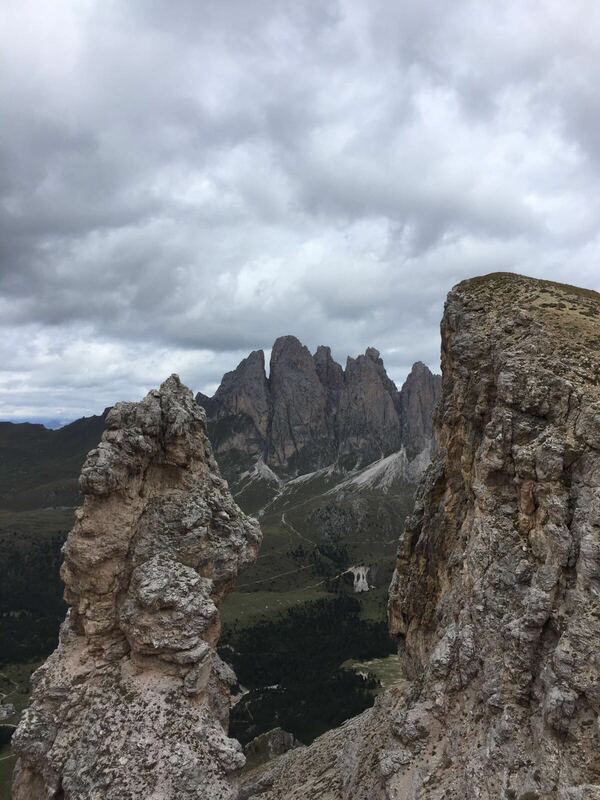 Amongst the points of interest, from Stevia Mountain Hut you can take a look at the Sella and Langkofel Group, but also at Puent de Stevia, an extraordinary beautiful natural arch. 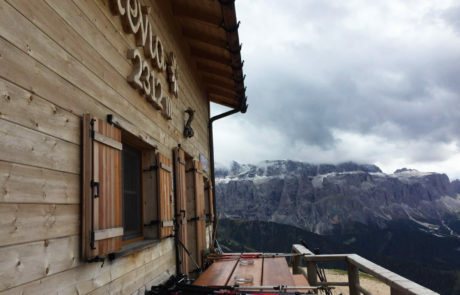 About the lodge: Stevia Mountain Hut has just 6 beds, and is closed during winter season. 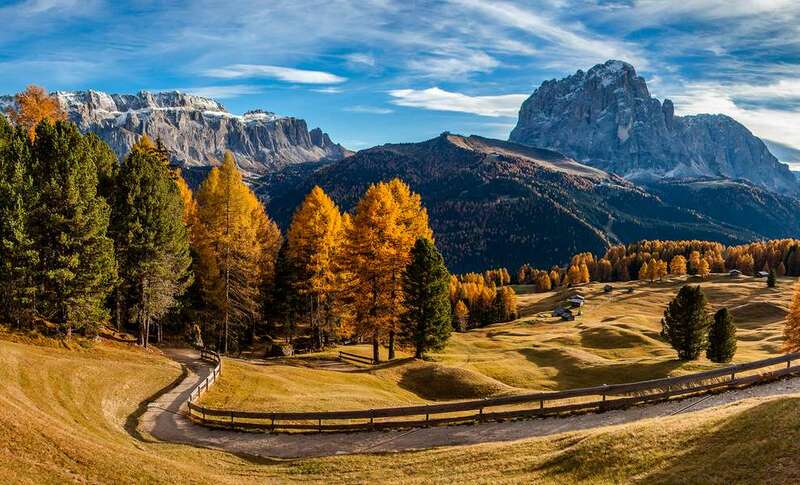 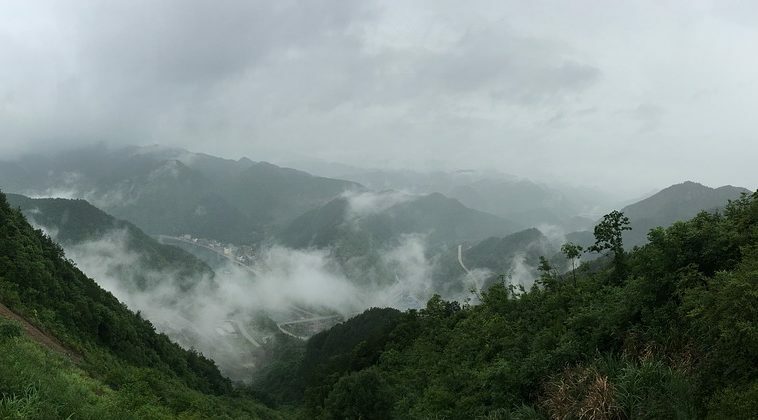 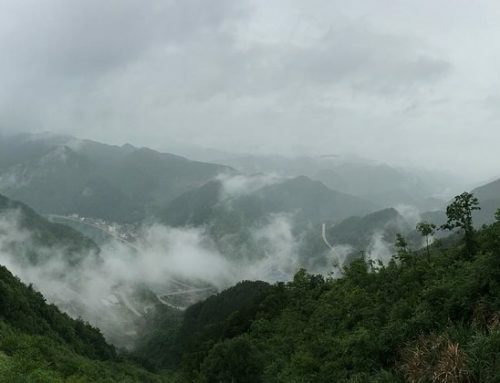 Before taking the excursion, be absolutely sure about the whether conditions, as it is not an easy itinerary. 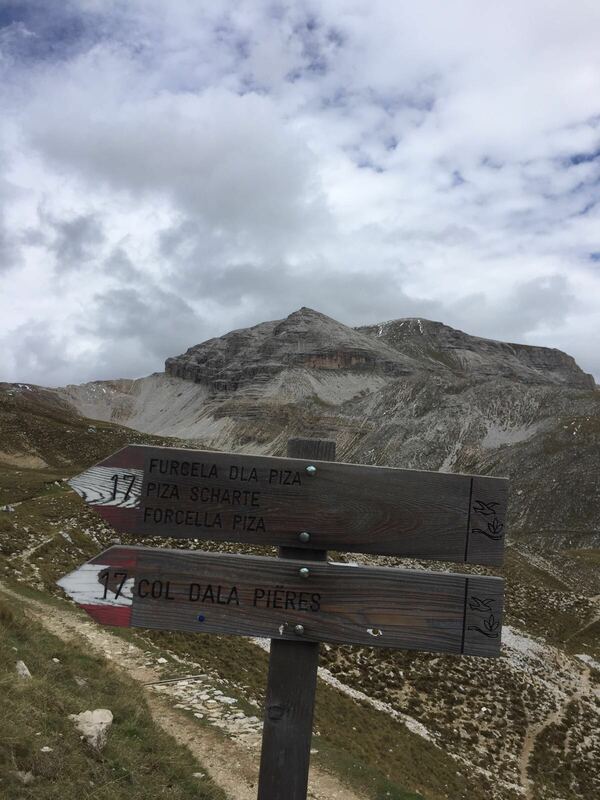 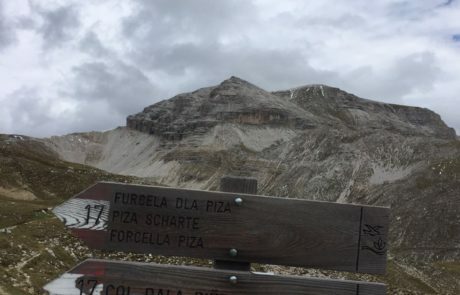 From Firenze Mountain Hut (about 2,5 hours), cross Forcella Piza (2.489 m).